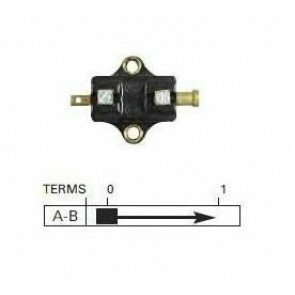 We stock Durite brake light switches, which are single pole and normally closed with screw terminals. 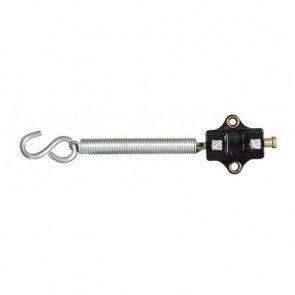 It can be pushed or pulled to open the circuit, rated 4 amps at 12 volts dc and supplied with the rubber boot. 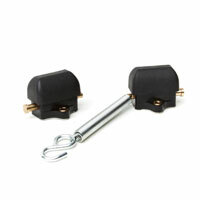 We also stock the brake light switch with the spring, hook and rubber boot.